At Astor, we truly believe that your every social and corporate occasion should be an extraordinary and memorable event. Our banquet facilities are distinctive, charming and perfect to cater to your requirements. 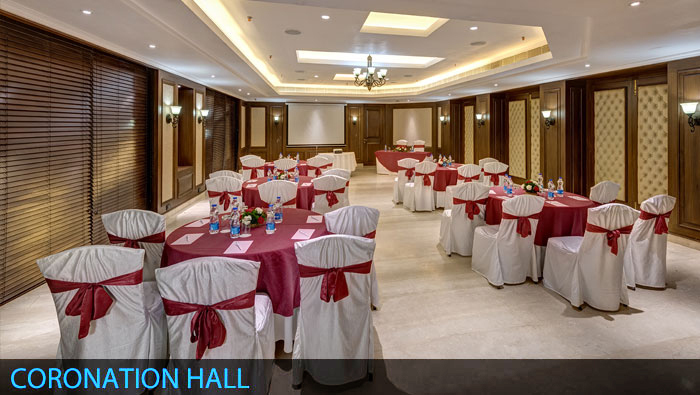 “Coronation Hall” is the most elegant and richly designed mid sized Banquet /Conference Hall in the city. It has a classical ambience blended with a unique modern flavor. Ideal for hosting parties and get-togethers, product launches, presentations and corporate conferences. “Rendezvous” –furnished with heavy wood and glass paneling and richly decorated interiors where contemporary styling has a classical twist. 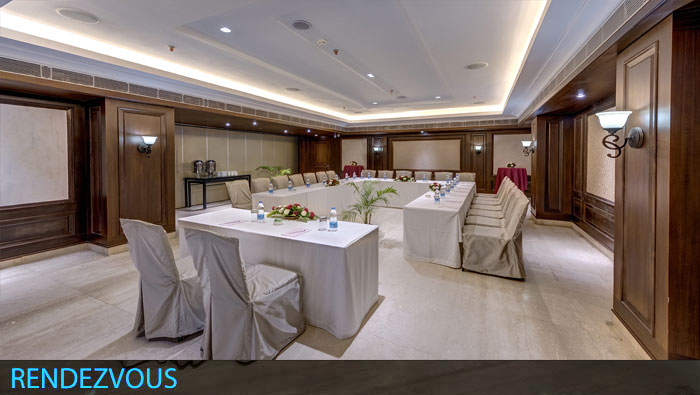 The Rendezvous can host parties of 25 to 30 people and also small corporate meetings.